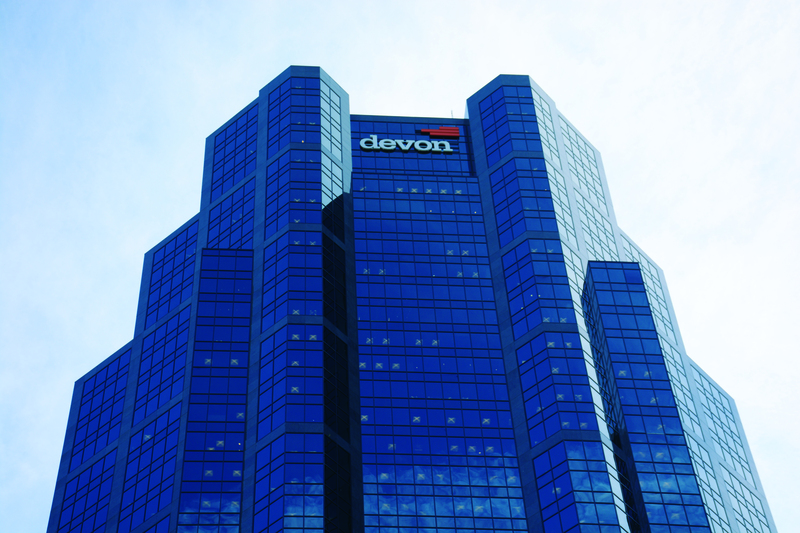 Devon Tower-the first building in Western Canada to be awarded LEED-EB Gold Certification-is leveraging its Base Building Network (BBN) to build its Smart and Connected future from the ground up. Beginning in early 2013, Oxford Properties Group partnered with Smart Tech leader, RYCOM, in anticipation of the planned Building Automation System (BAS) upgrade for this top Class “AA” office tower located in Calgary’s bustling Eau Claire District. The BAS upgrade was the impetus for evaluating, designing and implementing a new building owned BBN. With eyes to the future, the property management team determined that having a building owned, open, secure and managed network would allow for capital cost savings and greater operational efficiencies. Capital dollars spent would be leveraged for other building system requirements and would serve to reduce long-term network hardware, telecommunications and infrastructure spending. Moreover, to leverage this reusable asset as more technologies convert to IP and converge onto a common platform, processes were put in place for swifter building system deployment, efficient onboarding of future building systems and for engaging the right vendor support to extend the lifecycle of the network.